Download this free software below. 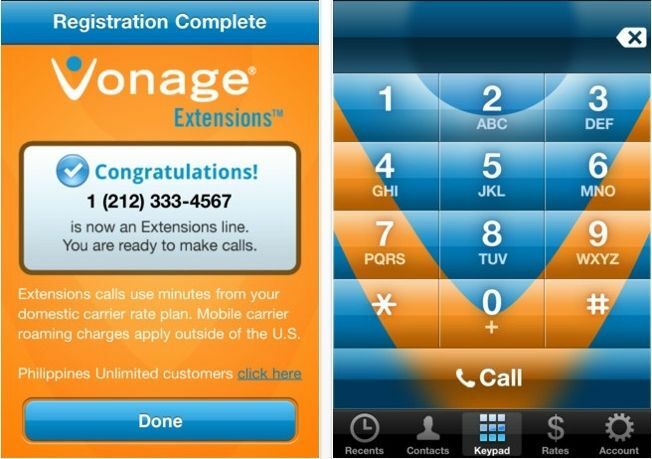 Download free software for Vonage. Vonage SoftPhone is a fully functioning telephone interface that you can download and install on your PC or Mac and use without your Vonage phone adapter, even when you are traveling. With the Vonage SoftPhone you can make and receive calls, pick up voicemail and use most other Vonage features.